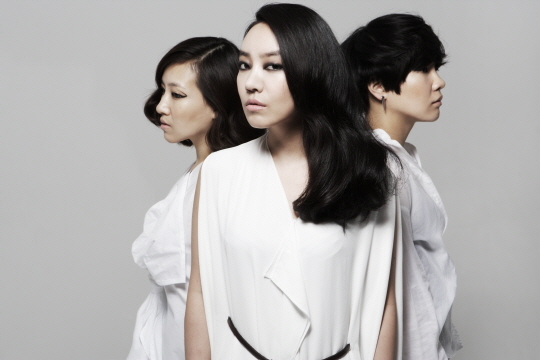 New Korean trio, Eye to Eye stepped onto the scene with help from their seniors Brown Eyed Soul. Their style is very Big Mama/ female counterpart of Brown Eyed Soul; just what you’d expect from them. 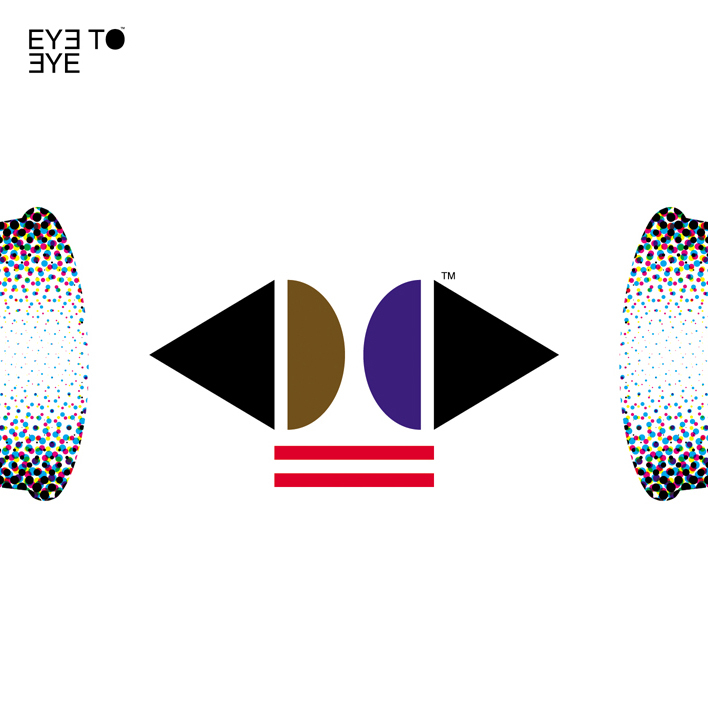 Eye to Eye starts off the EP, with a simple melody sung in English over a piano. The principle track, 남자답게 (Like A Man) follows with a mixed R&B and jazz influenced sound. The chorus is quite catchy over the bouncy beat of the horns and guitar; outstanding debut track. The harmonizing in the chorus is gorgeous! 그리고 그려요 sounds like something maybe Brown Eyed Soul would sing in the late ‘90’s; very old school R&B sound. The trio sound so great singing the chorus together; so much emotion and feeling evoked. Following is, Day By Day, which easily became my favorite track. The song is mellower and takes on a sweeter tone. There’s some great harmonizing towards the end of the middle 8 and end of the last chorus. Ending the EP is 기억해줘 , a sentimental piano based ballad. The song shows off the trio’s vocal control and is a great end to a great debut mini album.